Don't gamble with the future of your workforce! Organizations are struggling to fill jobs and execute growth strategies due to an ever-shrinking pool of skilled workers. 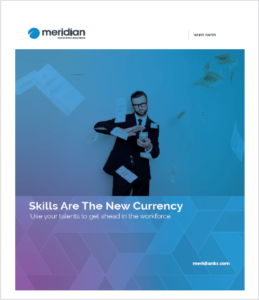 Discover how investing in learning and development will provide your employees a foundation that will shape your organization's culture and lead to a higher performing workforce.